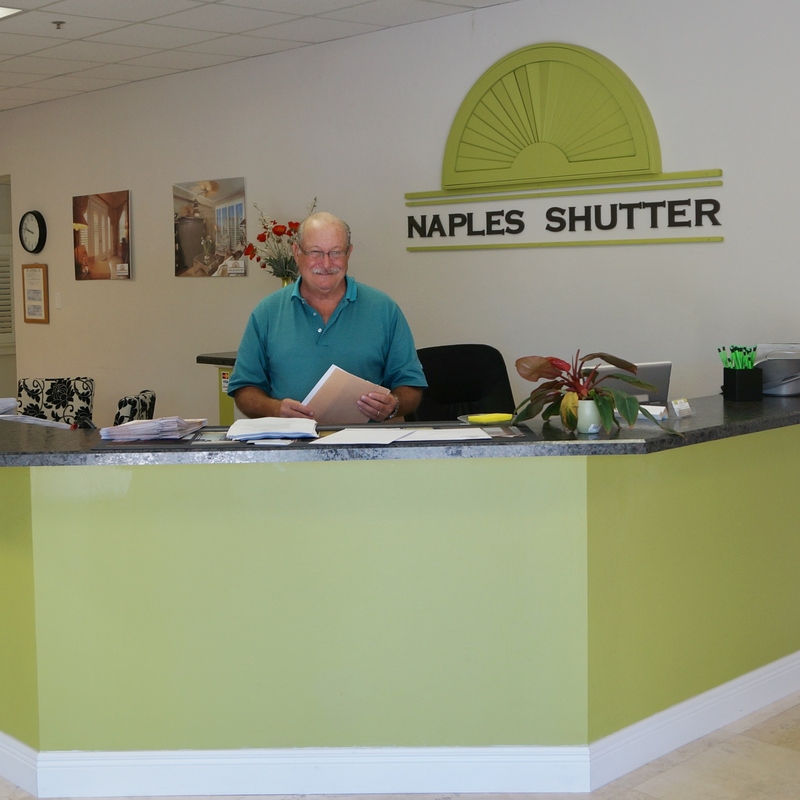 Naples Shutter is located near the Naples Airport between Airport-Pulling Road and Livingston Road. Turn left on Progress Ave. Turn right on Power St.
Travel North on Airport-Pulling Rd. Turn right on Domestic Ave.
Naples Shutter is on the corner of Domestic Ave. and Power St.